At the end of book XXII of Homer's "Odyssey," we read that Odysseus fumigated his house with sulphur. 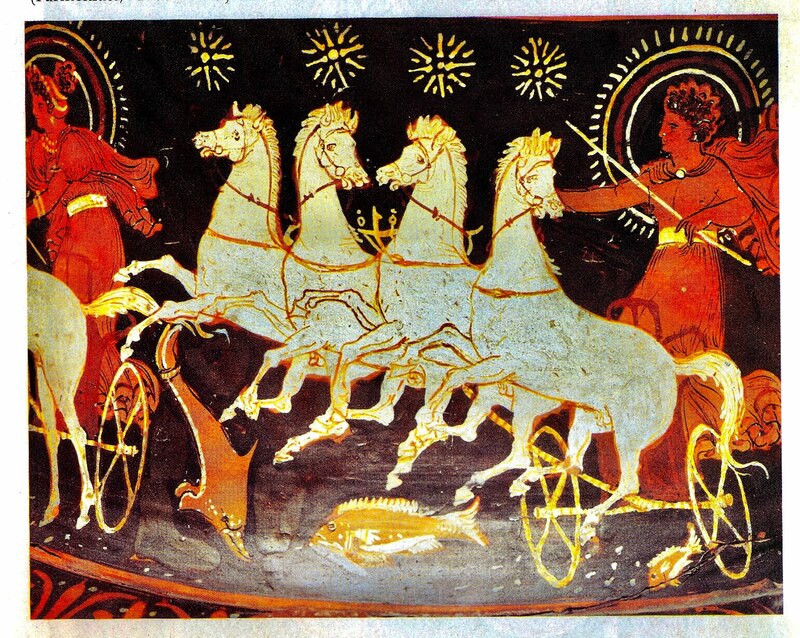 This was sometimes in the 1200s BCE. More than three thousand years later, in the 1950s and 1960s, my father used sulphur to protect his grape vines from disease. The 32nd National Pesticide Forum, was held April 11-12, 2014 at theUniversity Place Hotel and Conference Centerat Portland State University. The conference was convened by Beyond Pesticides, Northwest Center for Alternatives to Pesticides and Portland State University's Institute for Sustainable Solutions. The Forum provided an opportunity for grassroots advocates, scientists, and policy makers to interact and strategize on solutions that are protective of health and the environment. Keynote presentations, workshops, and plenary panels focused on solutions to the decline of pollinators; strengthening organic agriculture; improving farmworker protection and agricultural justice; and creating healthy buildings, schools and homes. A man is offering food to a donkey, which is unwilling to eat. In a way this symbolizes our world with considerable knowledge but unwilling to act to protect human health and the natural world. 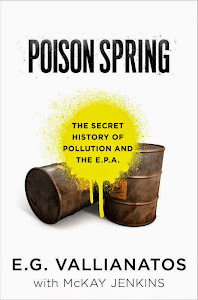 I hope "Poison Spring" acts as a catalyst to political and ethical action to save ourselves and our Mother Earth. 5:17 Dr. Ray Seidler - EPA GMO safety studies, neonicotinoids, where is the smoking gun...early history? 5. Eat organic food and be active: Moms across America must form a political party with the ideas of the "Poison Spring" as part of their agenda to ban GMOs and most pesticides. In the podcast, Mr. Vallianatos explains the depth of corruption that stems from the agency that is primarily controlled by the chemical industry and its political adversaries. Host: Carol Grieve' is a health and wellness coach, food educator, visionary, activist and artist. In her coaching practice she assists many in emotional and wellness related issues.